Why Do Some iMessages Show Up as an Email Instead of a Phone Number? Have you ever been texting with someone on your iPhone, only to have their chat randomly switch to a whole new contact? There you are, happily typing away, when all of a sudden you have to jump into a new message box that says it’s from their email instead of the main contact. 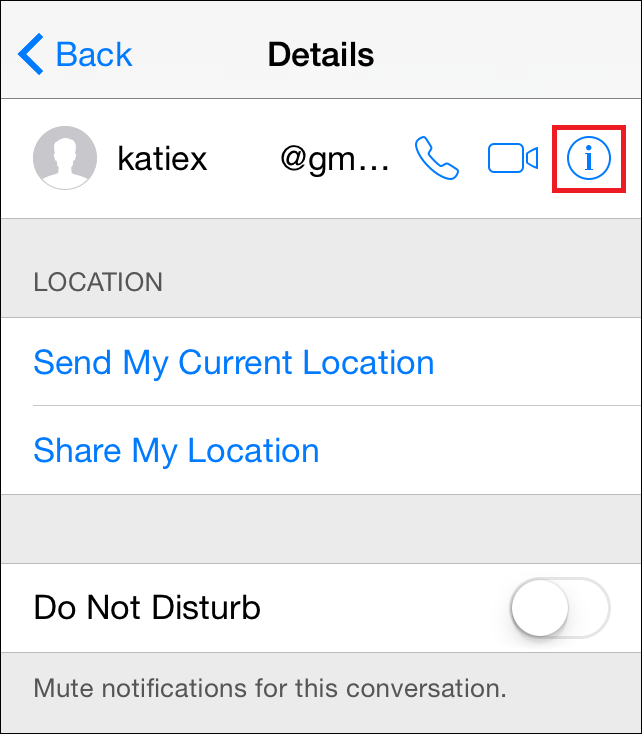 This minor bug in the communication system between iOS and OSX will happen either if you have a contact saved in your phone incorrectly, or if they haven’t switched from their “@me” account in iChat over to their phone without turning off the former first. Thankfully, solving the problem is actually a fairly easy fix. The first way of getting things back in order is to simply add the sender’s email address into their main contact which has already been stored in your contact list. 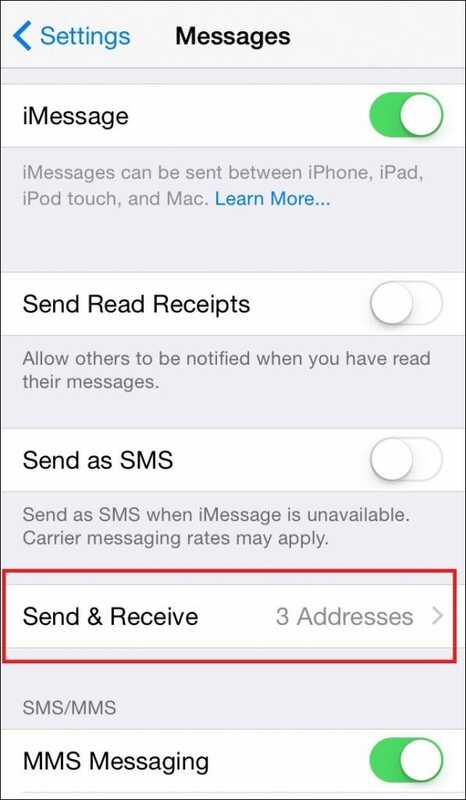 To do this, tap their name at the top of the iMessage bar, which will take you to the linked email address’ contact card. Tap the “i” icon in the top right corner, just to the left of the saved email. Once this is done, you’ll be greeted with a screen that will give you options to email them, set up a FaceTime call, or “Add [the email] to an Existing Contact”. Tap this, and you’ll be brought to your contact list, containing all the other names currently stored on the phone. 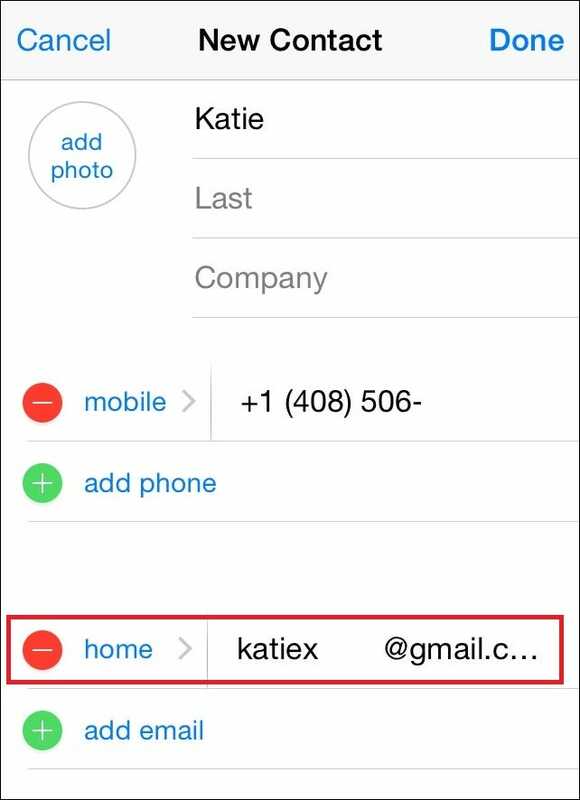 Scroll down to find the contact you want to add the email to, and tap in. After you click this, you’ll be taken to their contact page, where the email will have already been imported into the first slot automatically. 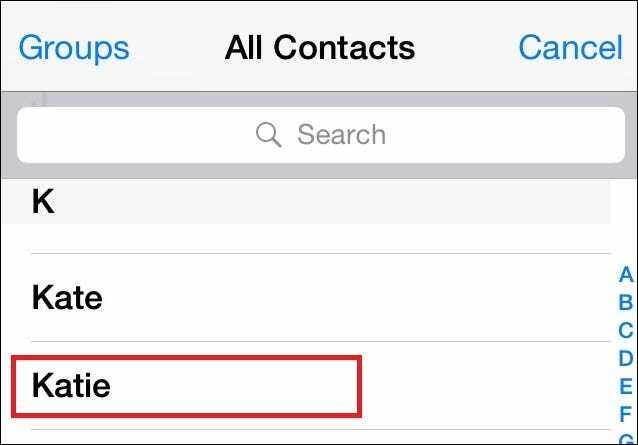 After this switch is made, no matter if they’ve emailed you from their iChat account or otherwise, the name will always appear only as the contact you’ve saved it under and nothing else. 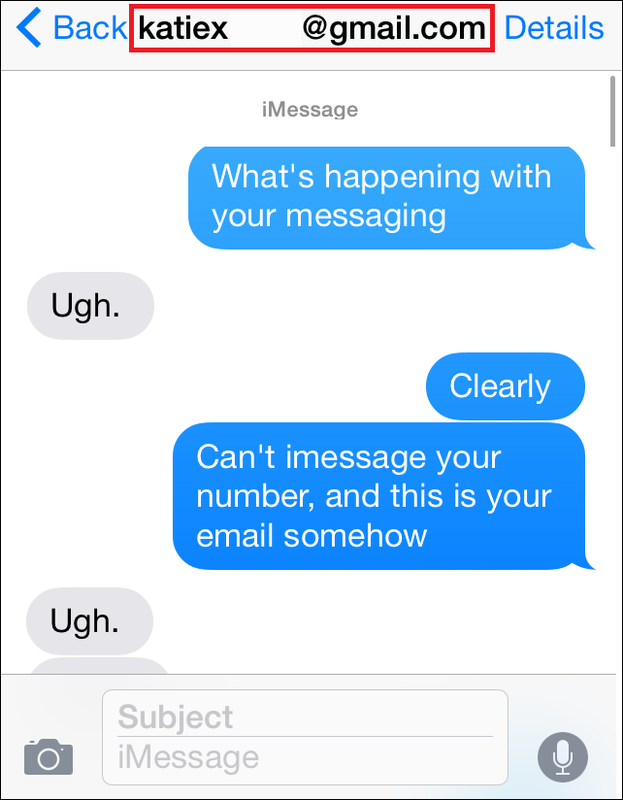 Sometimes, people can accidentally leave their iChat on through OSX after they’ve already started texting you from their phone. If at any point their laptop/desktop leaves sleep mode with iChat activated, the iChat username can take precedence, and your conversation will be converted over to their chat window instead of your text box. To solve this problem, it’s as simple as asking them to check if their iChat is logged on, and if so, having them sign out. 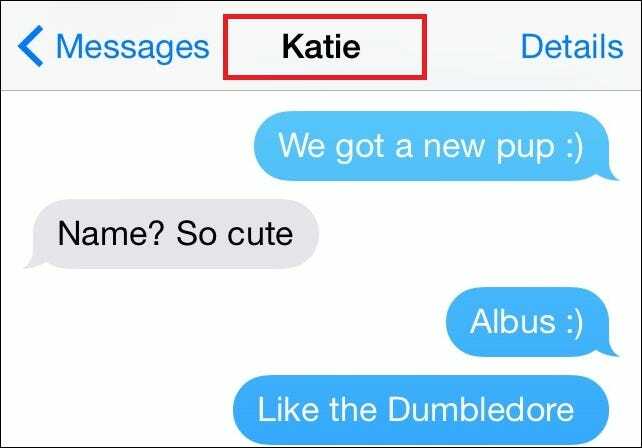 Once they’ve done so, the next text they send will automatically switch back over to their number. The above window is an example of a user still logged into iChat, while the next example is what you’ll see as soon as the iMessage account is only open in one place. But what if you’re the culprit who’s been making a mess of someone else’s text log with your own email flub? 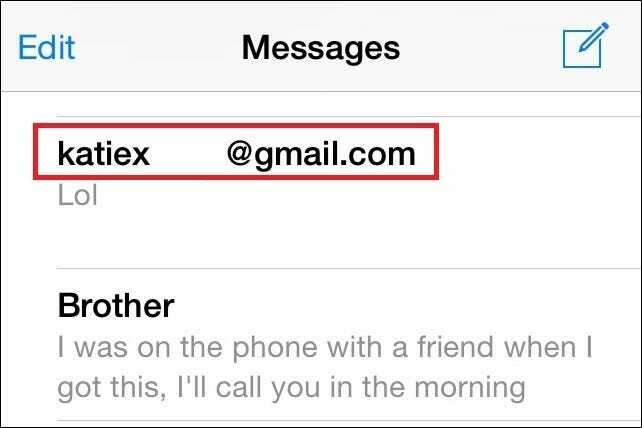 If someone is telling you that your email is showing up in their text log instead of the normal contact, there’s one setting you can check on your end which might be causing the trouble. 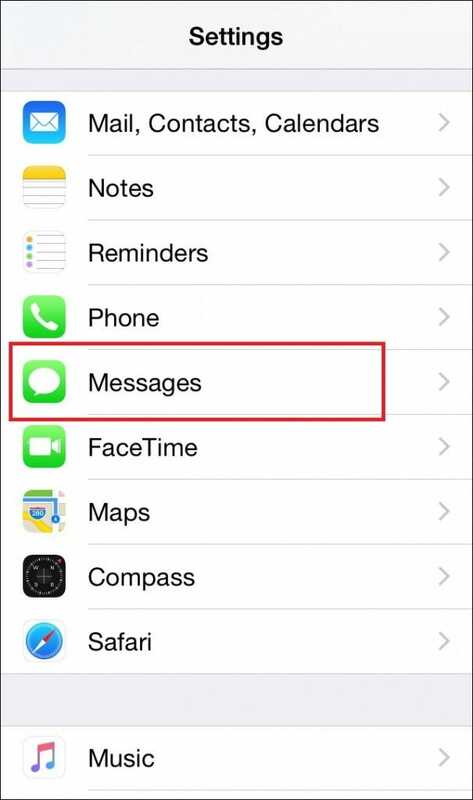 To find it, start by opening the Settings app, and then navigating to the “Messages” section. 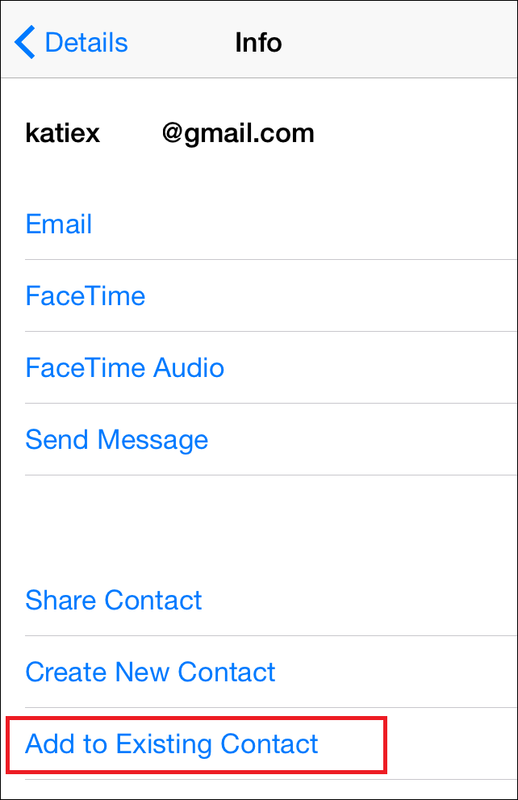 Here you’ll need to scroll down to the “Send & Receive” options, which will show you all the linked email addresses, iChat accounts, and phone numbers are linked to your iMessage app on the phone. 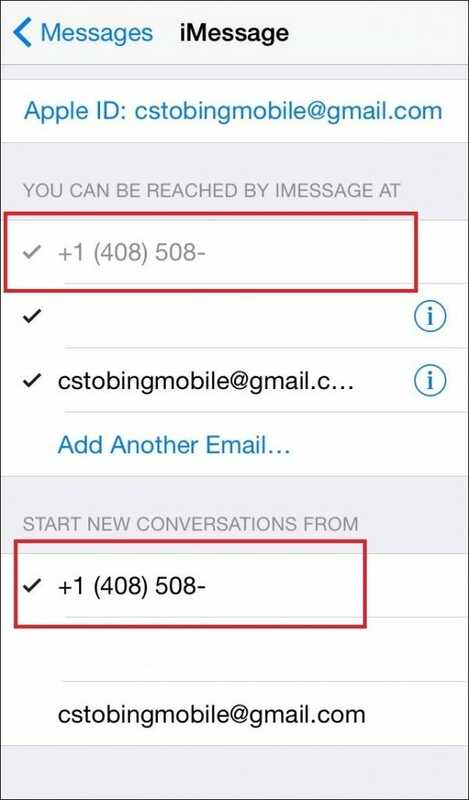 In case it isn’t already, to get your phone number appearing normally again you have to set the option to “Start New Conversations From” your number instead of any associated emails that might be linked to an iChat account or otherwise. Also note that as long as you’re logged in from this email on an OSX linked account, iChat will automatically hold on to that information as a part of your laptop or desktop’s credentials. The only place this information can be removed is from the iPhone you’re working from in the iMessage portion of the Settings application.